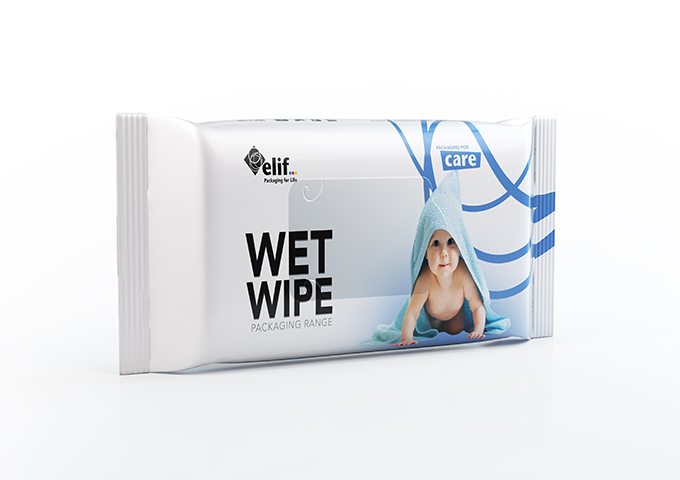 Whether it is kitchen rolls, toilet paper or tissues, Elif offers pure hygiene packaging for household paper products. Specifically designed co-extruded films with high-performance characteristics, used for tissue products such as toilet paper and hand towels, enhances its customers’ product range together with attractive, eye-grabbing print designs and excellent print quality. Elif’s investments target to propose individual and goal-oriented solutions to specific tasks and lines of its customers. 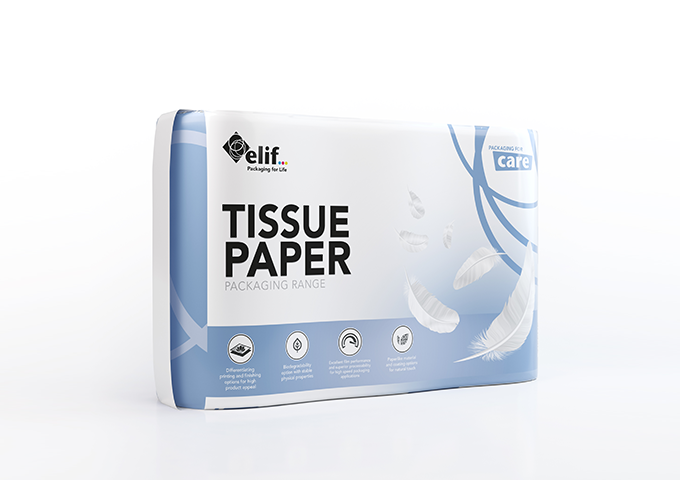 Elif also offers innovative environmentally friendly solutions like ElifCare and ElifHyPEr providing biodegradability or downgauging with high film performance.